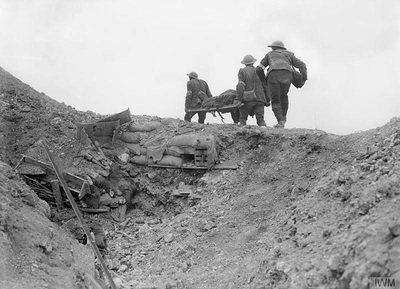 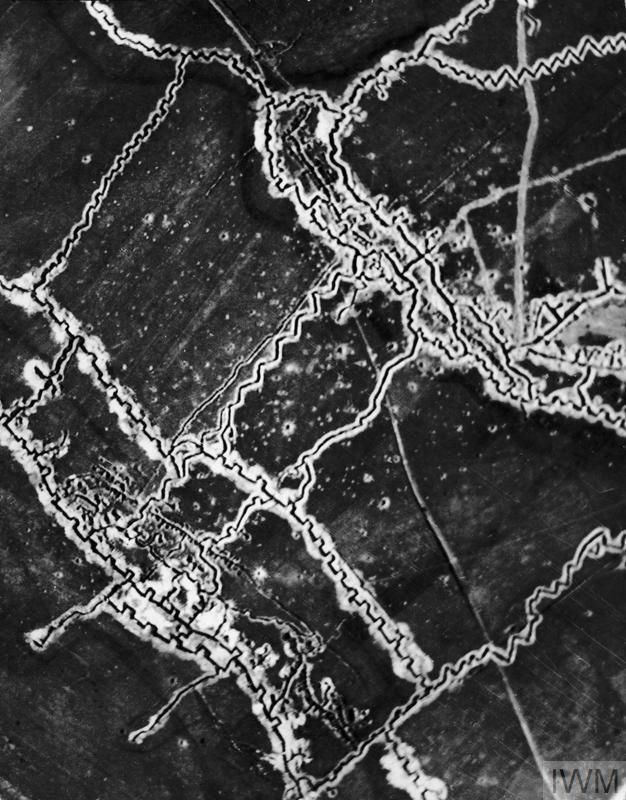 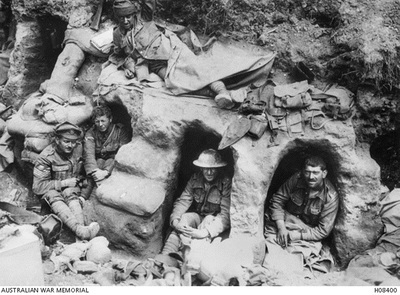 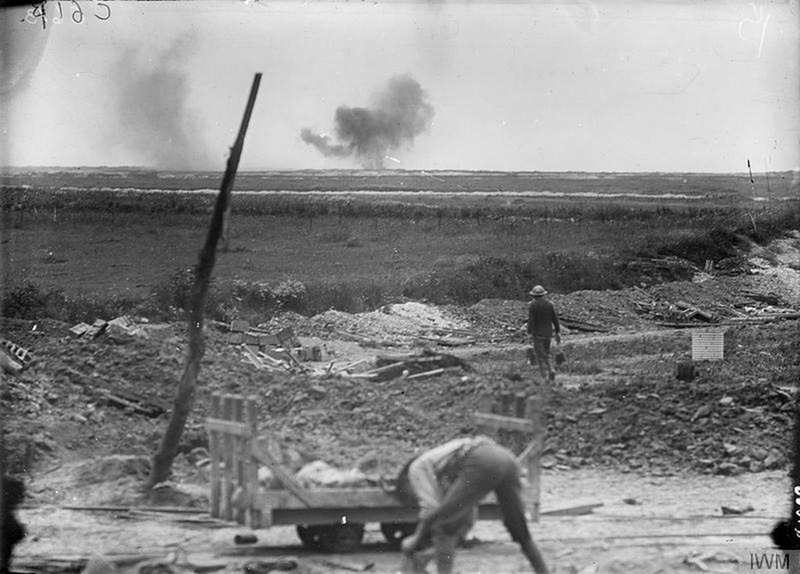 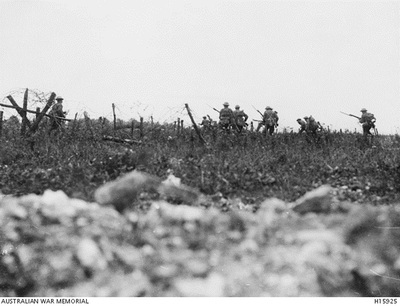 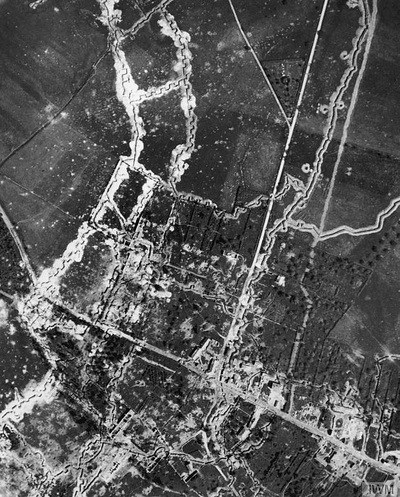 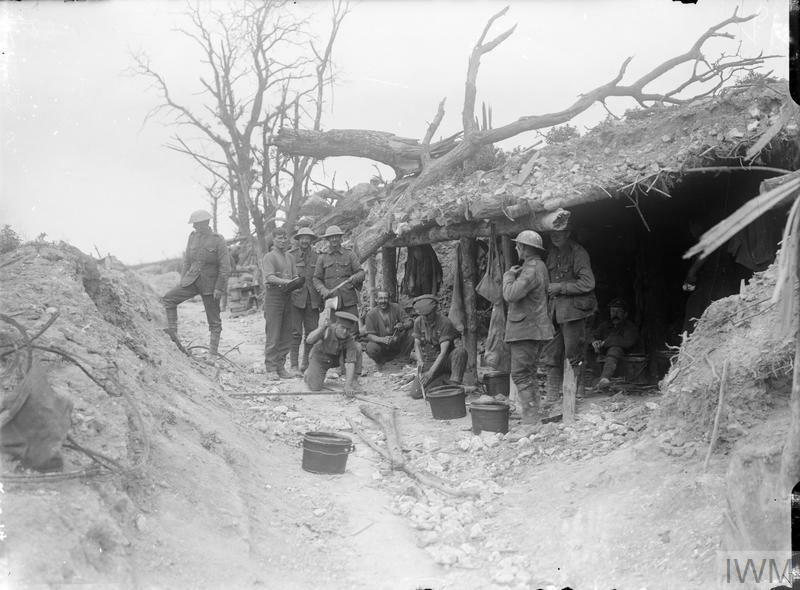 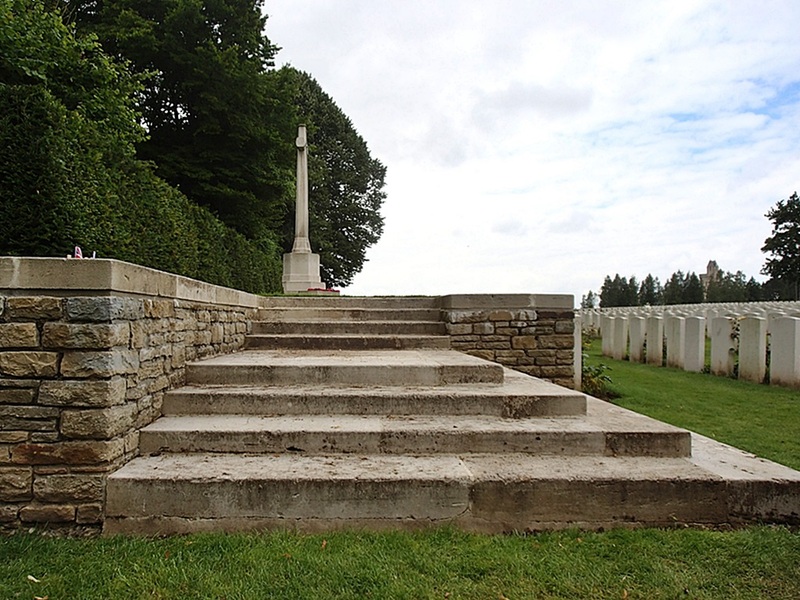 Thiepval is a village about 8 kilometres north-east of Albert. 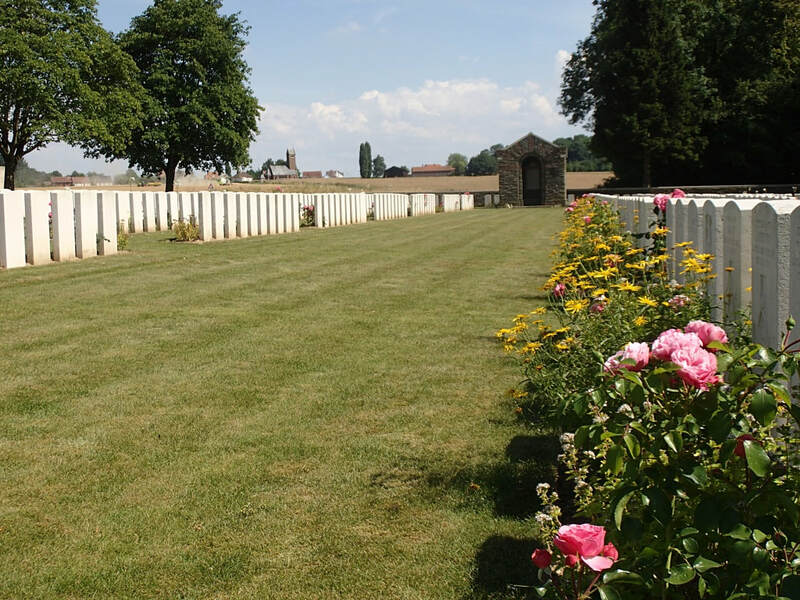 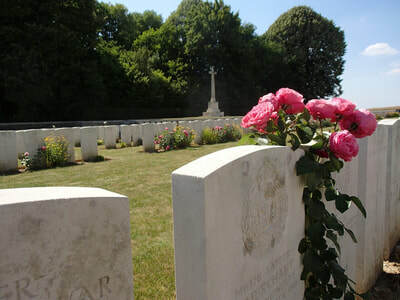 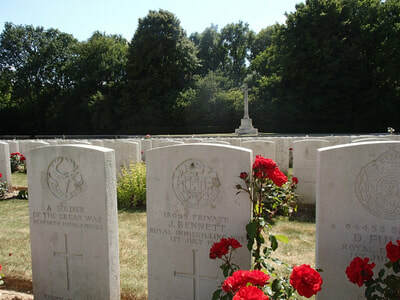 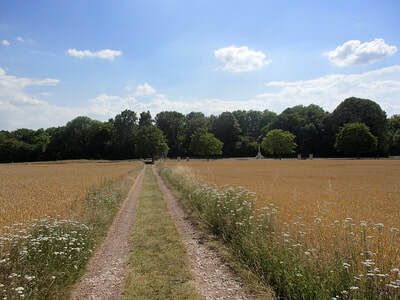 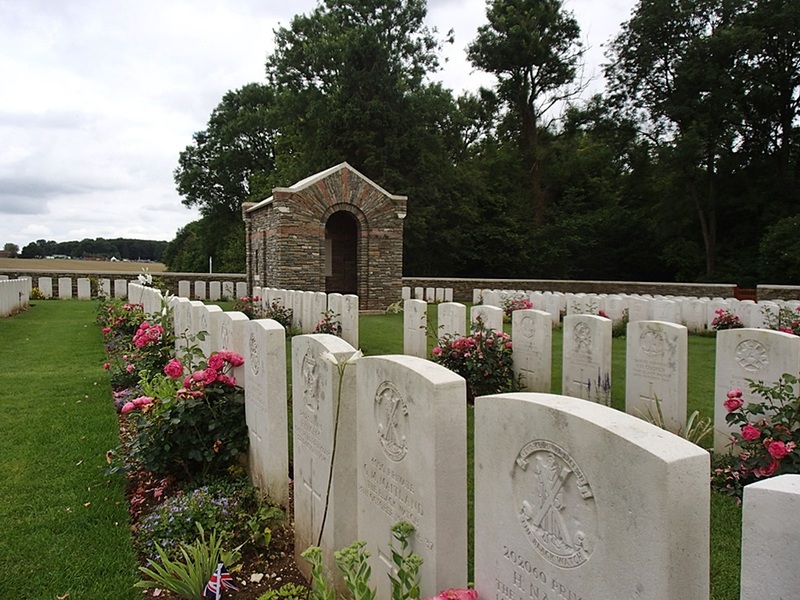 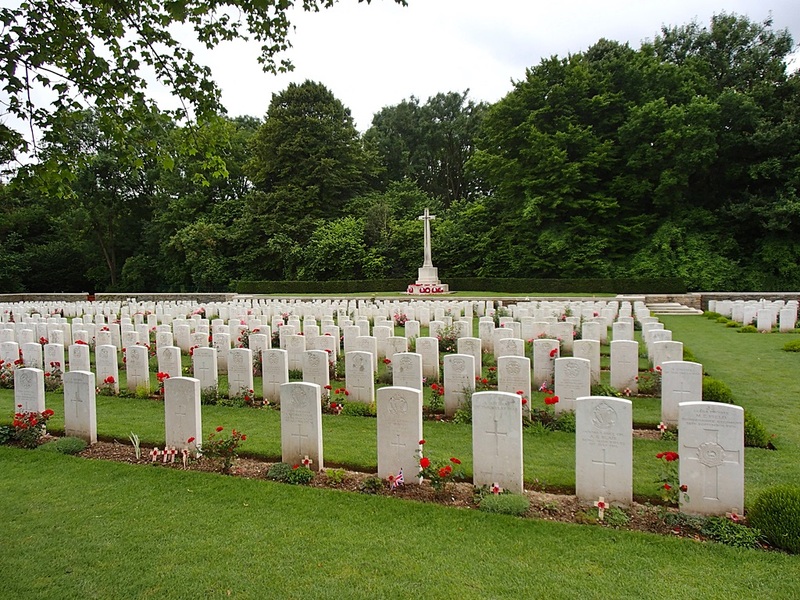 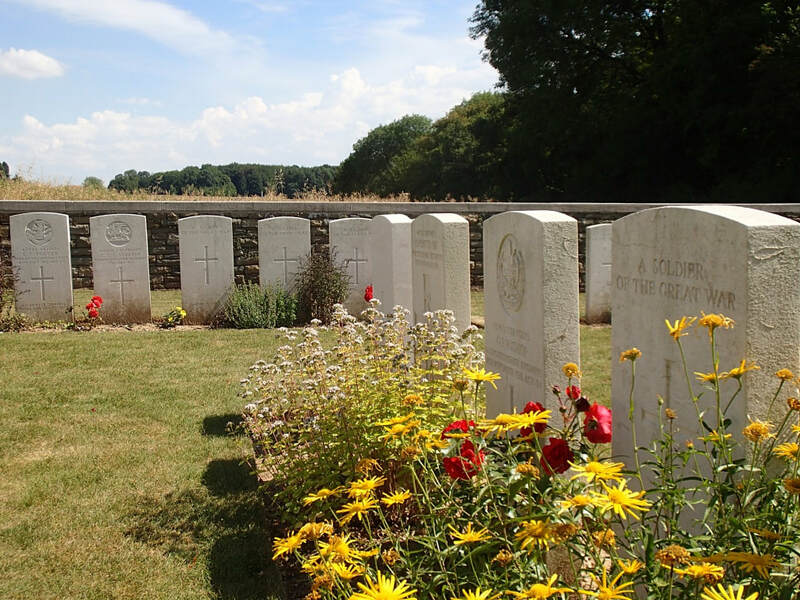 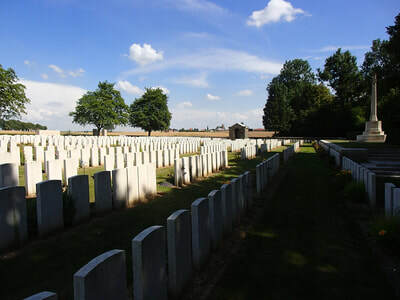 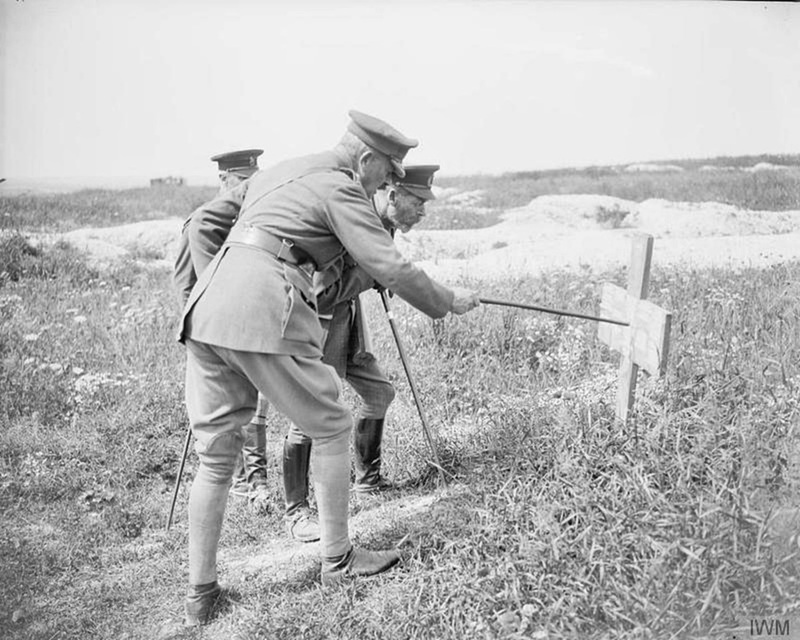 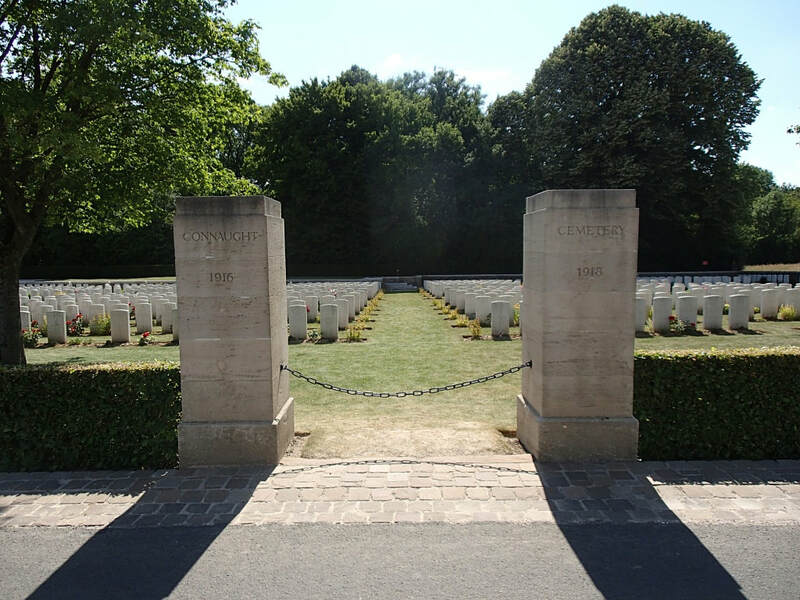 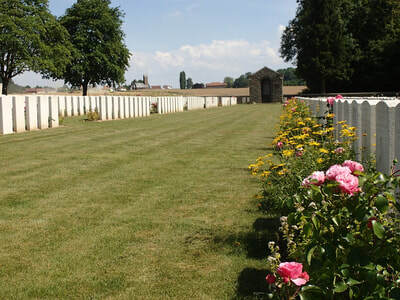 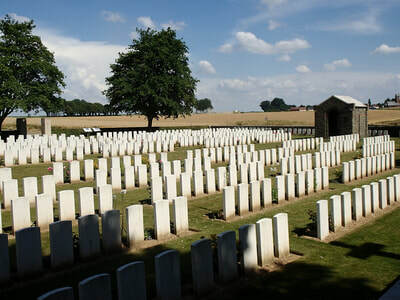 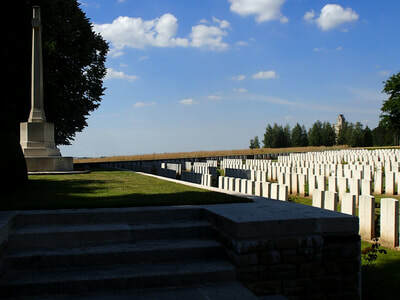 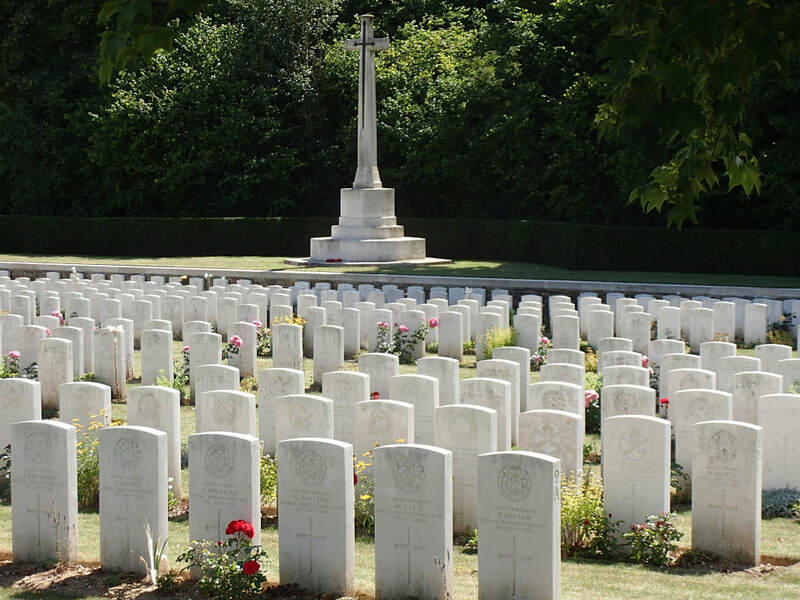 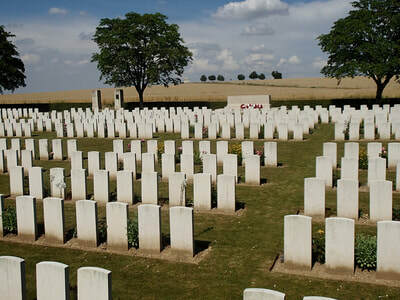 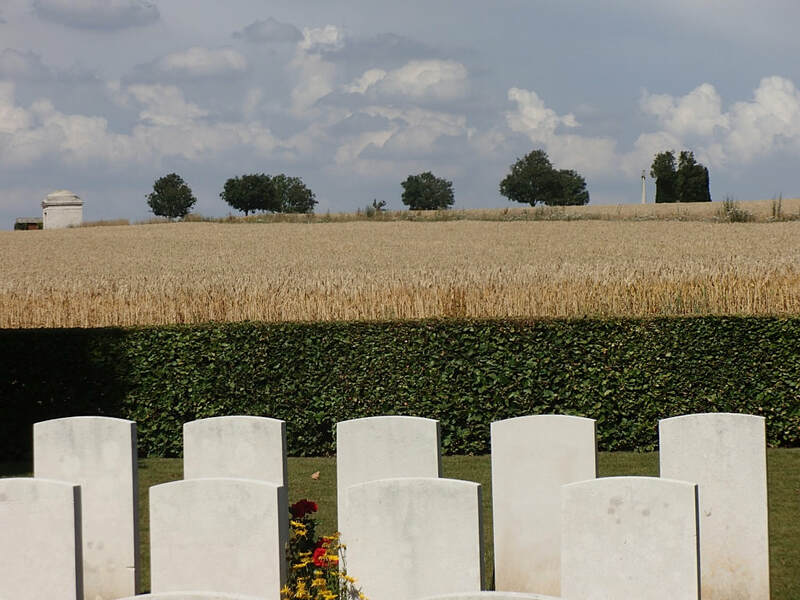 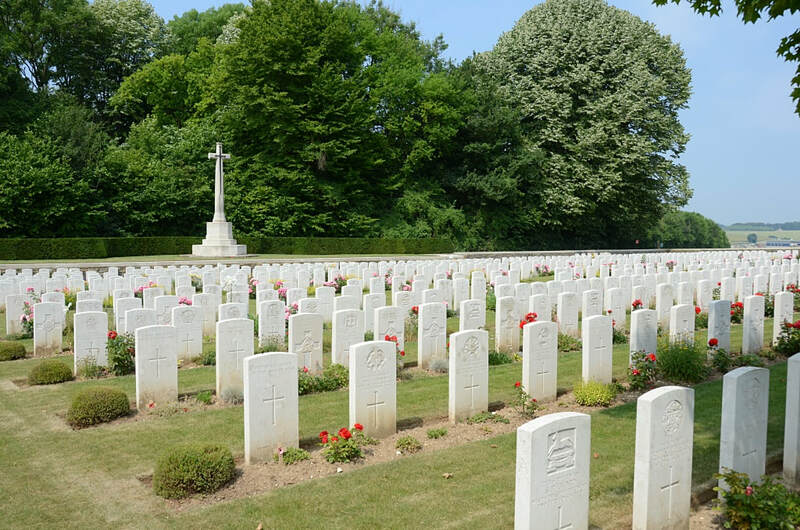 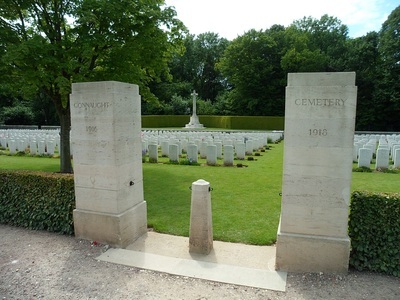 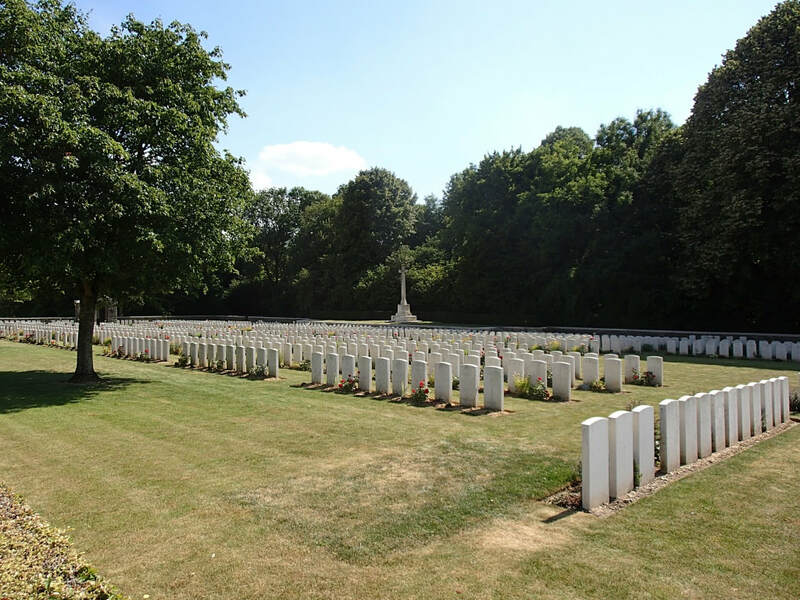 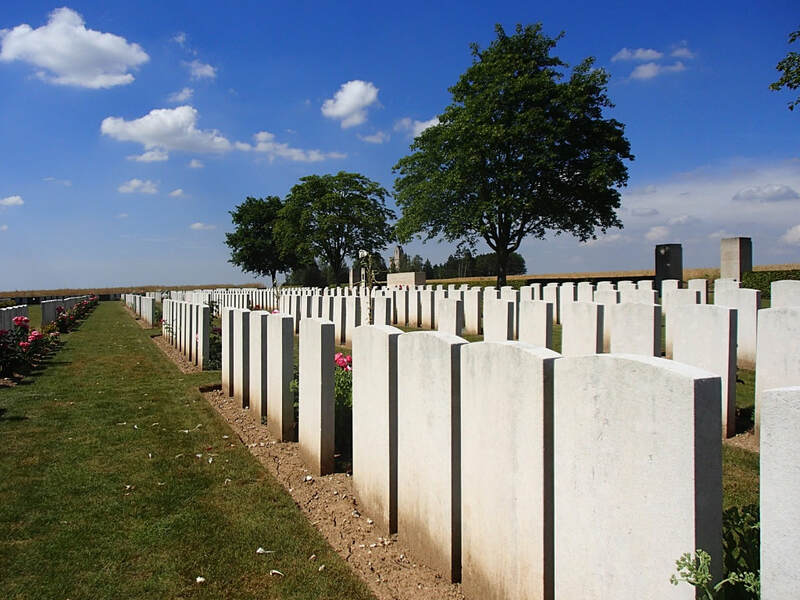 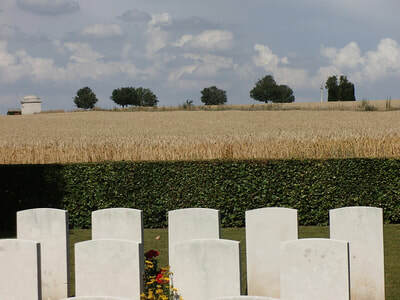 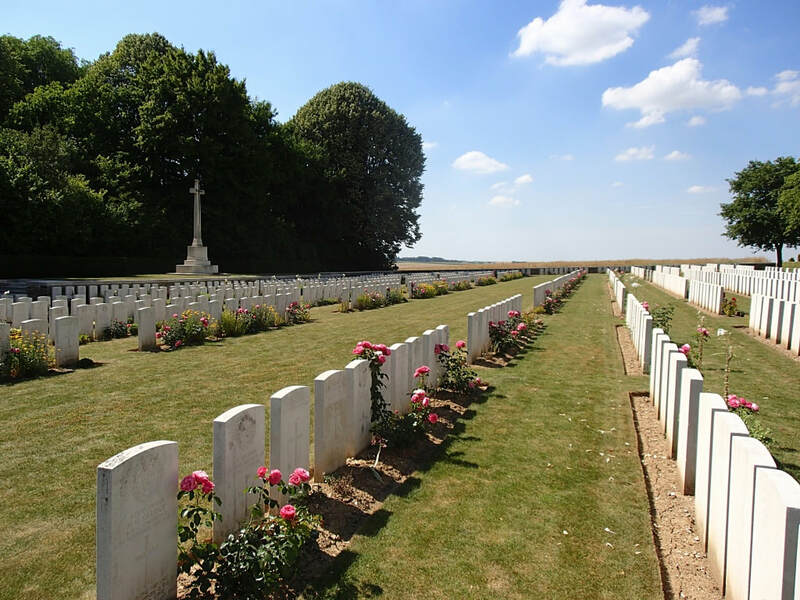 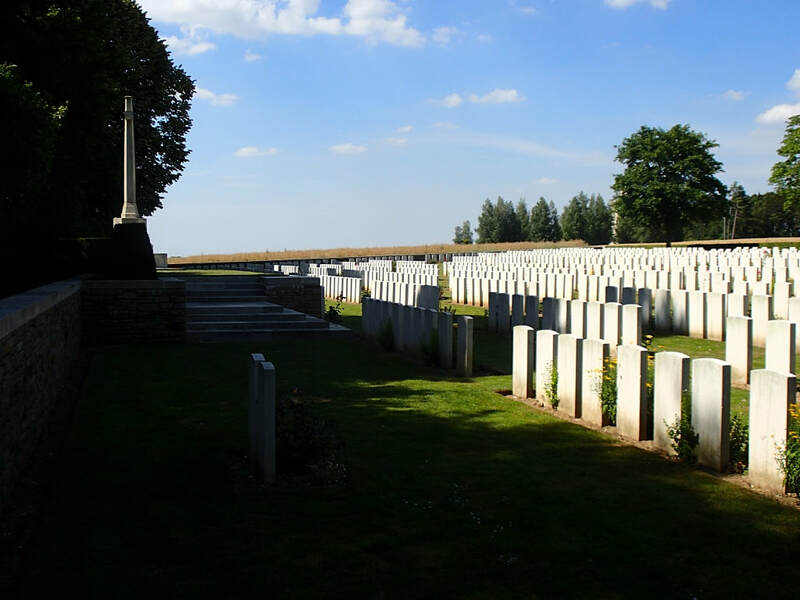 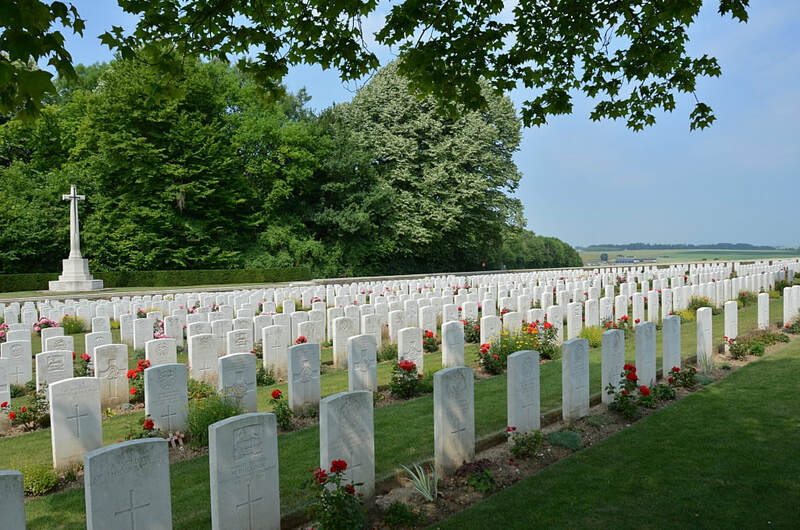 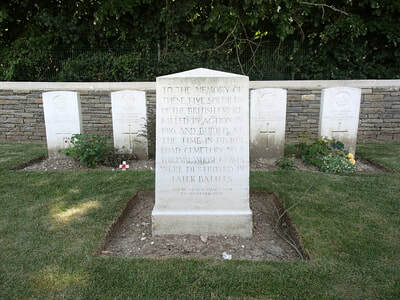 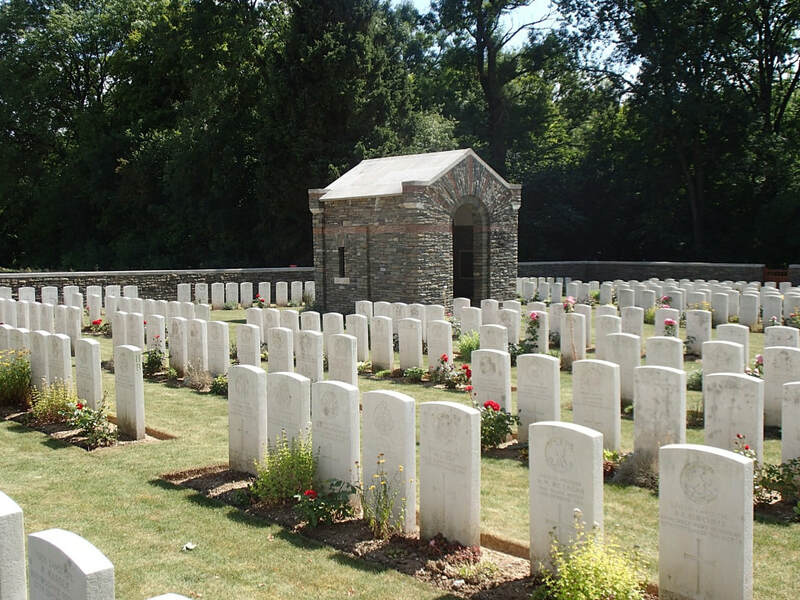 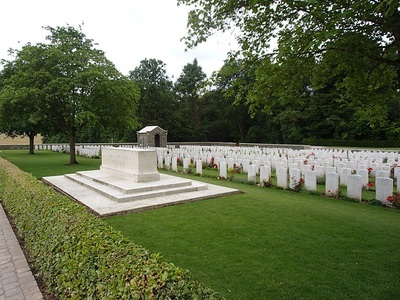 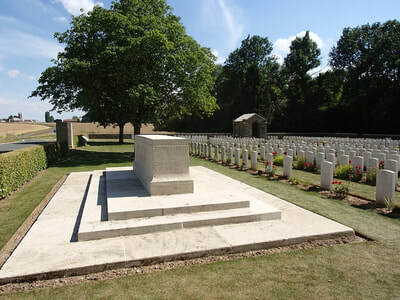 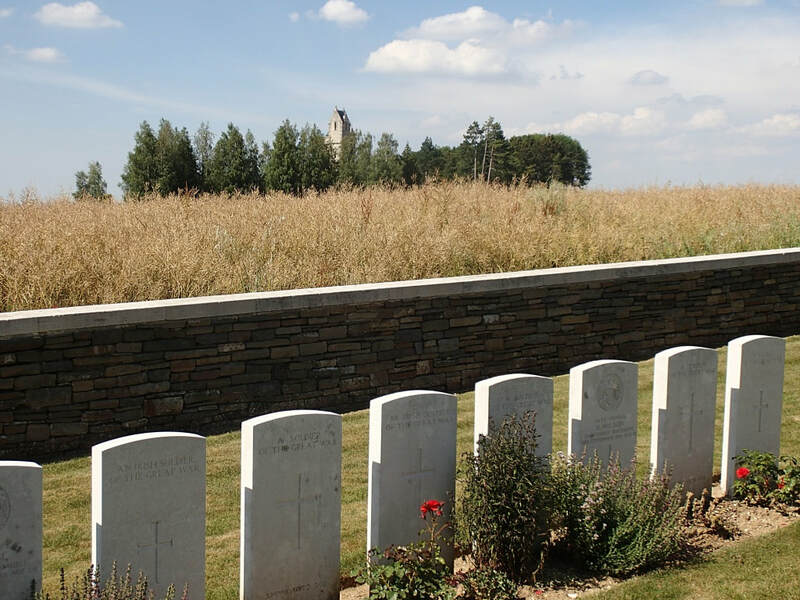 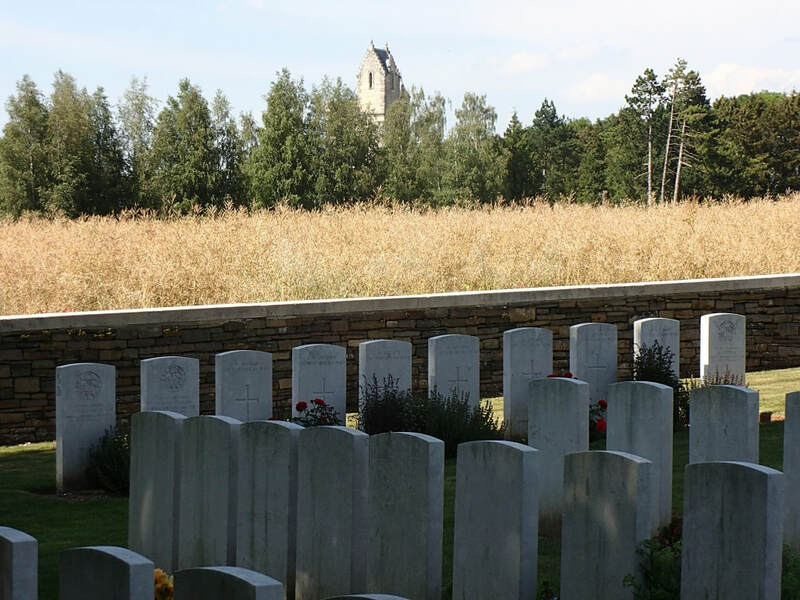 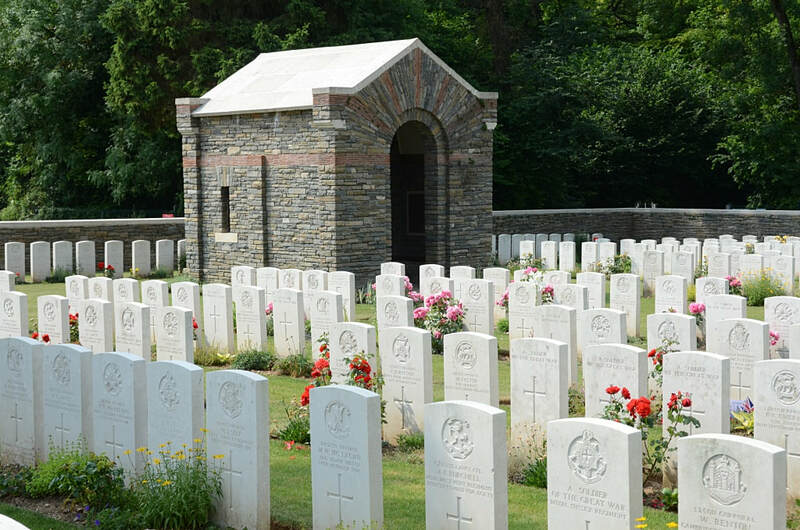 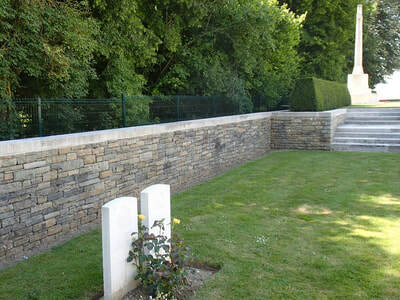 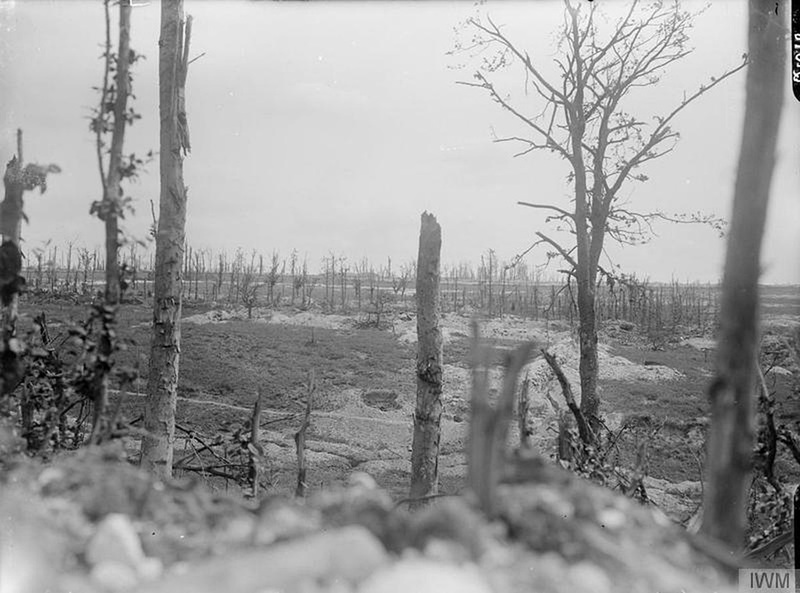 The Cemetery (signposted in the village) is on the edge of Thiepval Wood near the Ulster Tower, about one kilometre north-west of Thiepval on the Thiepval-Hamel road (D73). 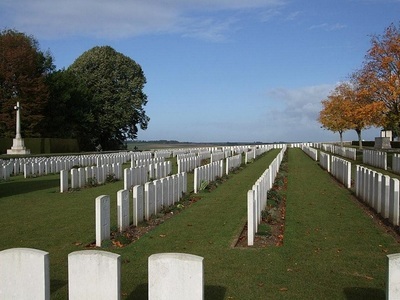 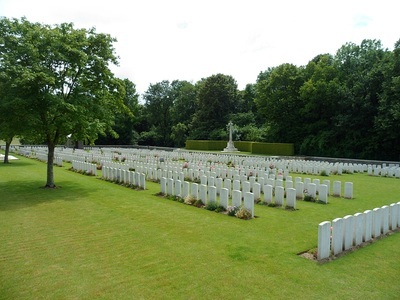 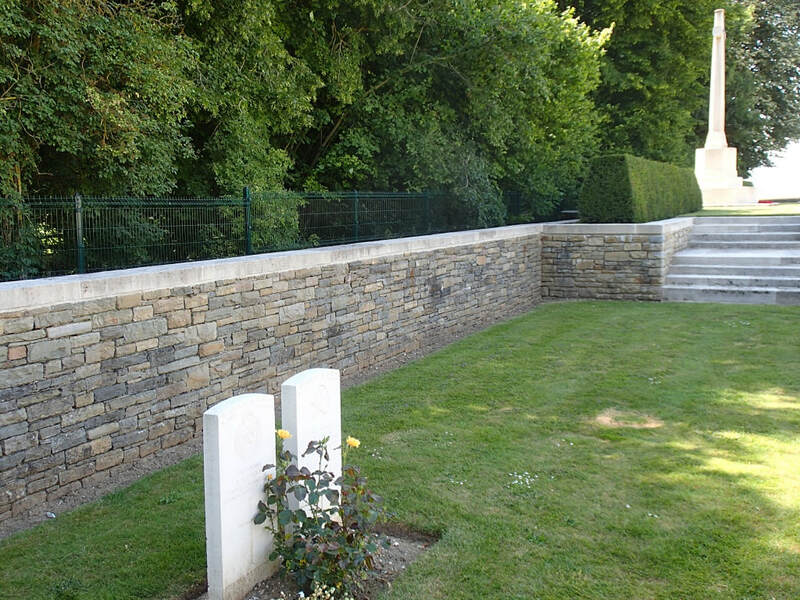 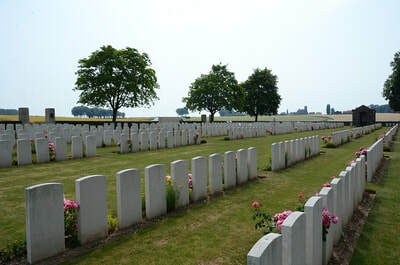 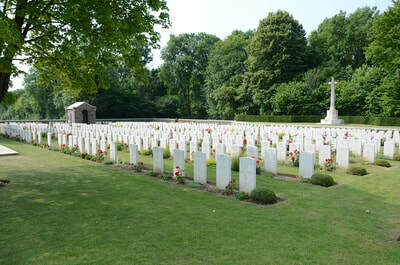 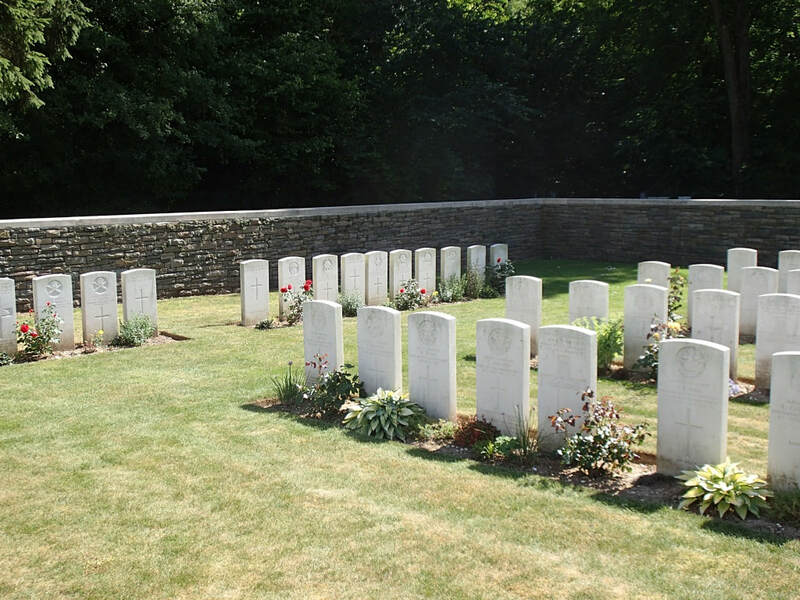 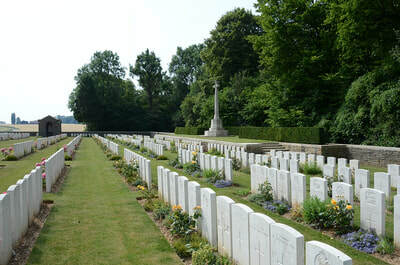 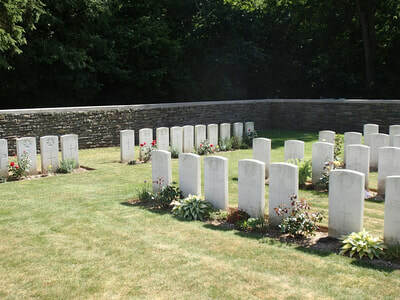 BLUFF CEMETERY, AUTHUILE, 800 metres North of Authuile village, contained 43 British graves of July and September, 1916. 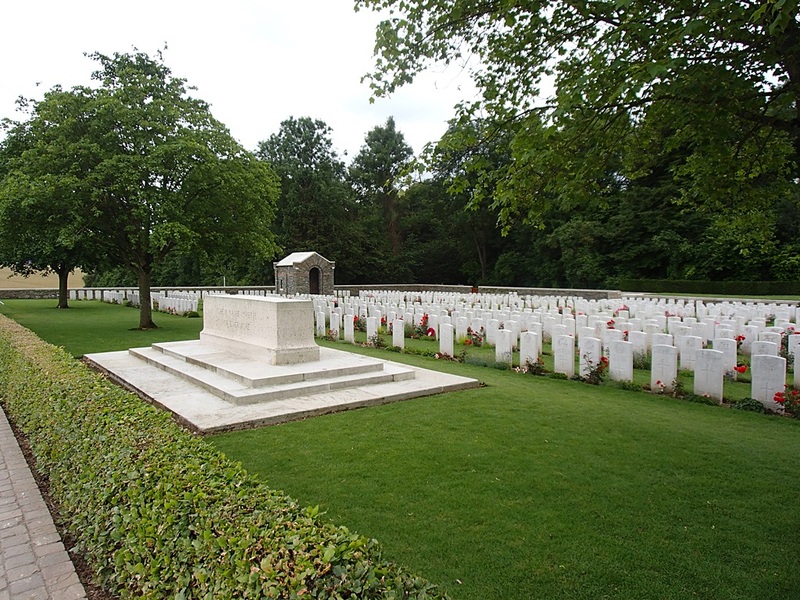 The vast majority of the burials are those of officers and men who died in the summer and autumn of 1916. 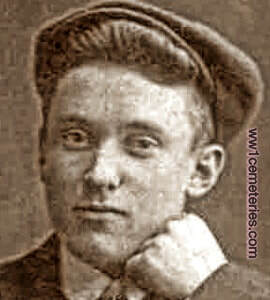 David Harkness Blakey, M. M.
Son of Henry and Isabella Blakey; husband of Sarah Blakey. 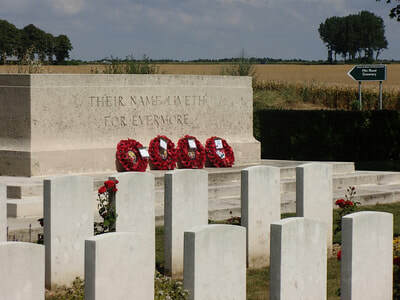 1st July 1916, aged 43. 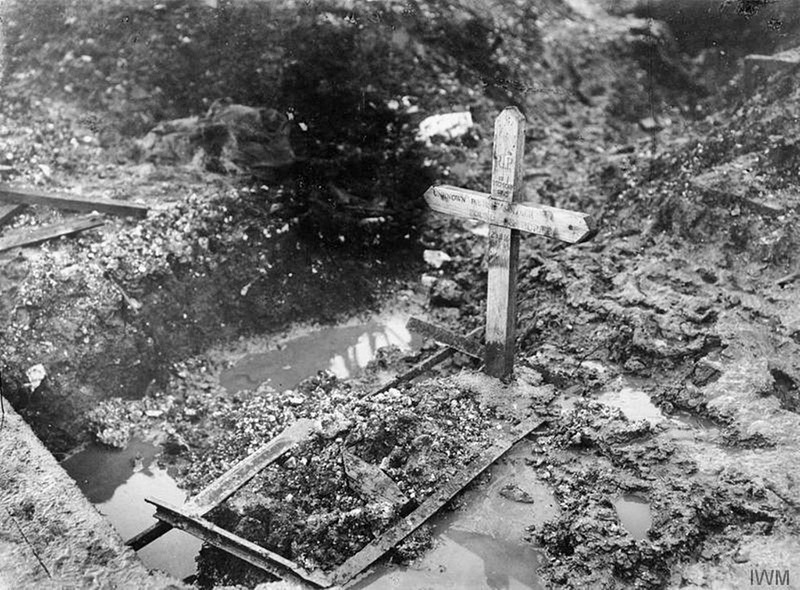 Husband of Bridget Canavan, of Cellar, Rosmuck, Co. Galway. 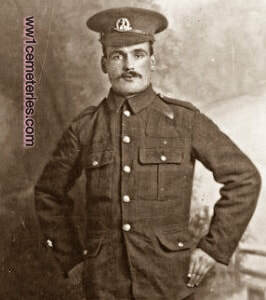 Son of Daniel and Mary Jane Ledson, of Liverpool; husband of Annie Ledson, of 31, Dorrington St., Everton, Liverpool. 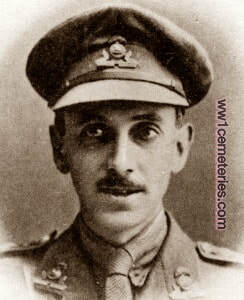 Ernest Cecil MacLaren, M. C.
Husband of Primrose Mountain, of 17. New Strawberry Rd., Pendleton, Manchester. 3rd July 1916, aged 44. 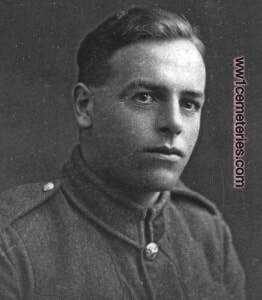 Husband of Alice Newcombe of 24 Mornington Rd., Regents Park, London. 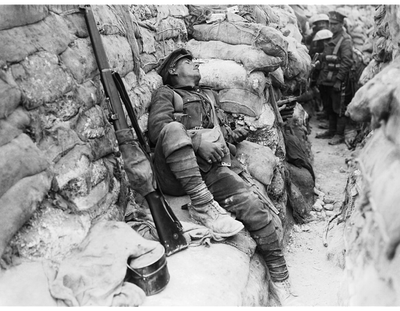 Twenty three and a half years service in Royal Horse Guards (Blue). 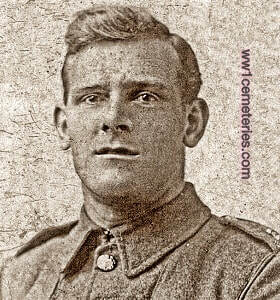 Only Son of William E. and Ellen Oldham, of 116, Short St., Heaton Norris, Stockport. 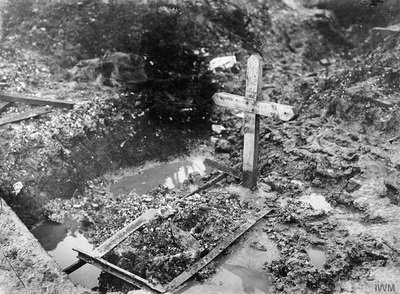 On November 13, 1916, he died of wounds received while bombing a German trench. 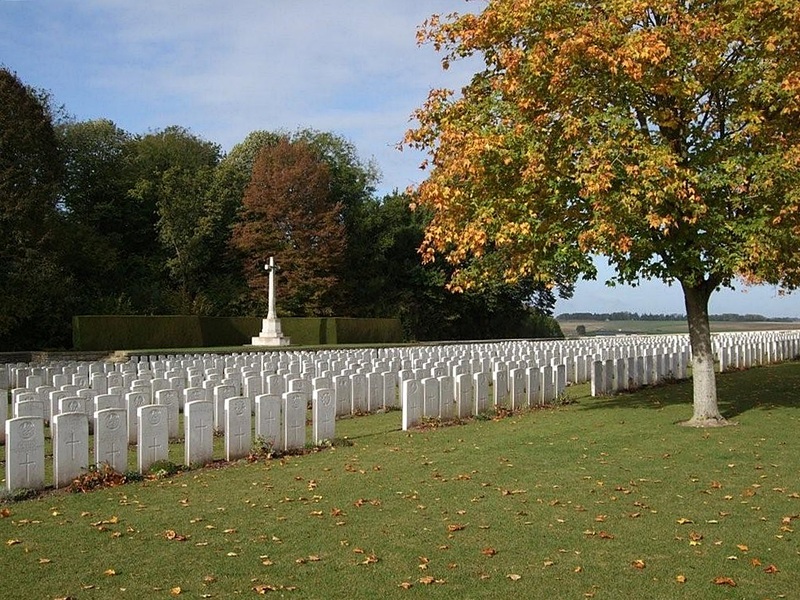 Picture courtesy of Geraldine Chase, Ontario, Canada. 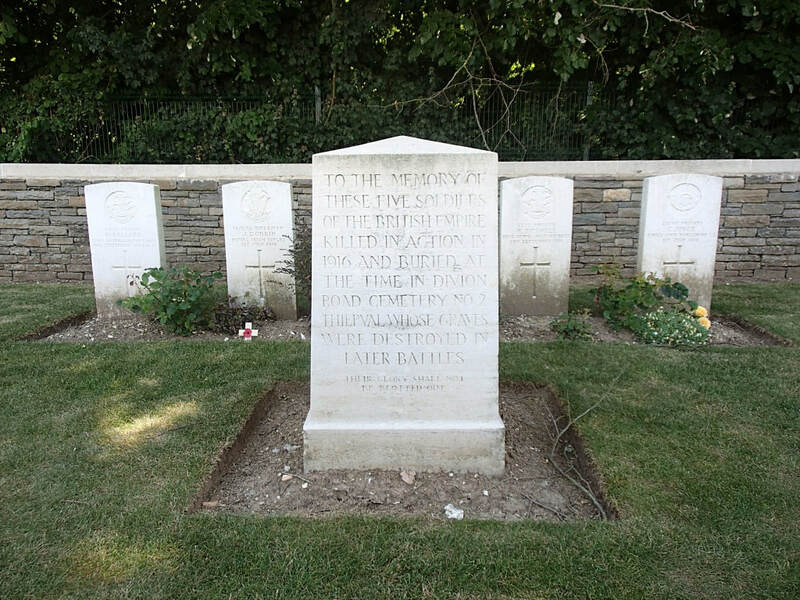 Son of Job and Lydia Plant (stepmother), of 40, Anchor Rd., Longton, Staffs. Native of Cheadle, Staffs. 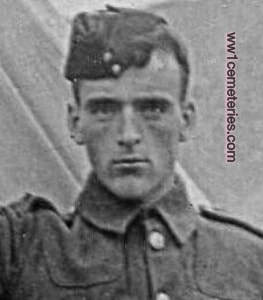 3rd September 1916, aged 22. 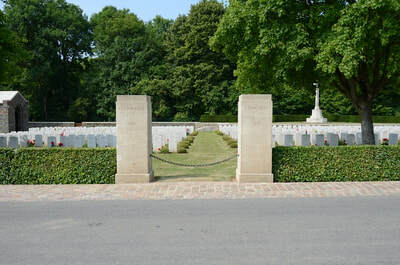 Son of Arthur Senior, of Manygates Park, Sandal, Wakefield, Yorks.